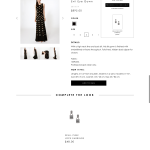 This project is a responsive e-commerce website design for fashion brand client, Nicole Miller. This is an excerpt of the work submitted to and implemented by the client, as well as a brief insight into my role as UX lead. 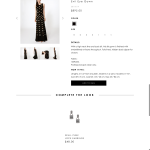 Visit www.nicolemiller.com to review the completed site. 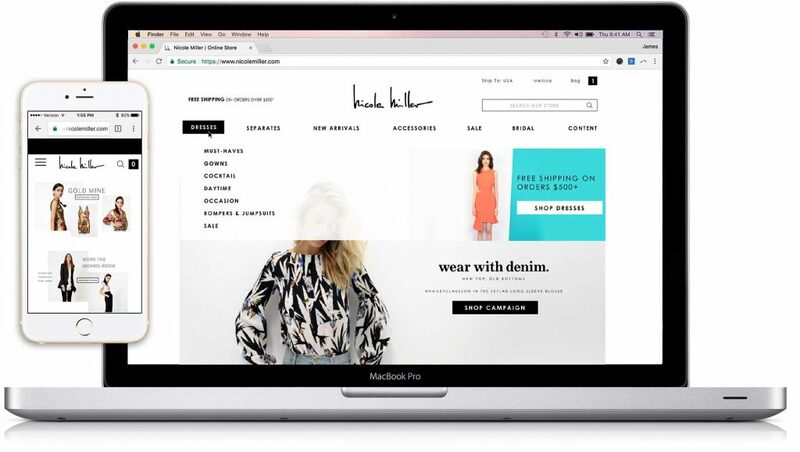 Nicole Miller needed to update their existing e-commerce experience on both desktop and mobile browsers, in order to remain competitive in a growing online retail marketplace. 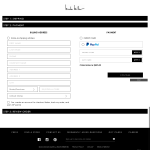 Their non-responsive website presented the problem of an incompatible User Interface, making the shopping experience on mobile devices nearly impossible. Strategically re-approaching the way users shop with mobile devices, comparative analysis and heuristic evaluation of top competing brands, implementing a responsive design that adhered to e-commerce best practices, from backend to User Interface, without sacrificing the integrity of the art direction and branding of Nicole Miller. Identifying the major pain points in the website was our first priority. This was accomplished by intense heuristic evaluations, which also helped me pinpoint each experience-breaking instance. In order to demonstrate a solution based on my findings, the next step was to create a wireframe that illustrated content, as well as navigational hierarchy. 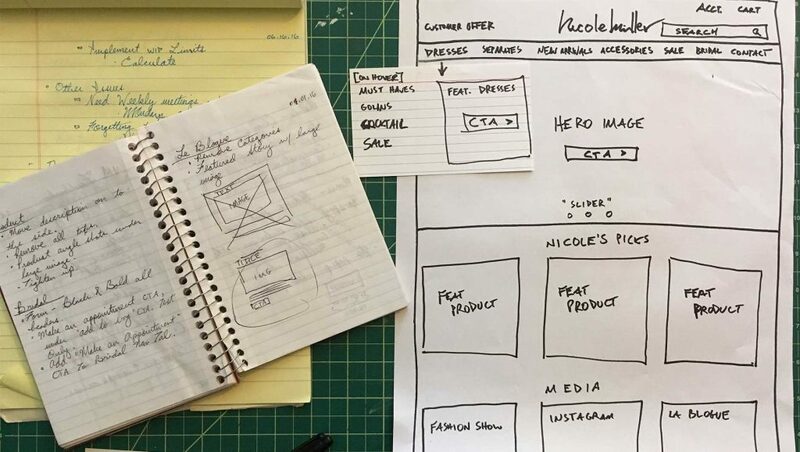 After completing and testing lo-fidelity prototypes based on my wireframes, we began to build a hi-fidelity prototype to illustrate user flows to the client, in order to gather feedback. This feedback, along with the feedback that isn’t included in this case study, provided a compelling argument that our observations from the initial heuristic evaluation were on point. Once the best solutions were identified, we proposed a concept that followed responsive web best practices while utilizing the full potential of the Magento platform on the backend. Finally, the ideas were tested and revisions were made accordingly during multiple rounds of collaboration and design iteration with the client. 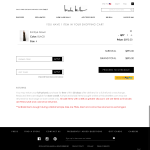 The success of the updated customer experience on Nicole Miller’s website depended on a few factors: strategic product placement and categorization, the ability to navigate with ease on both desktop and mobile devices, removal of redundant and unnecessary steps for checking out, and rewarding returning customers with an optimized checkout experience. Takeaways: My favorite part of this project was introducing the UX design process to our clients, and opening the doors of collaboration with the stakeholders. Part of doing consulting work includes leaving a product, as well as a client, in a better place at the end of a project. The result of this collaboration was that we all progressed as businesses and that we have a better product and relationship because of it.